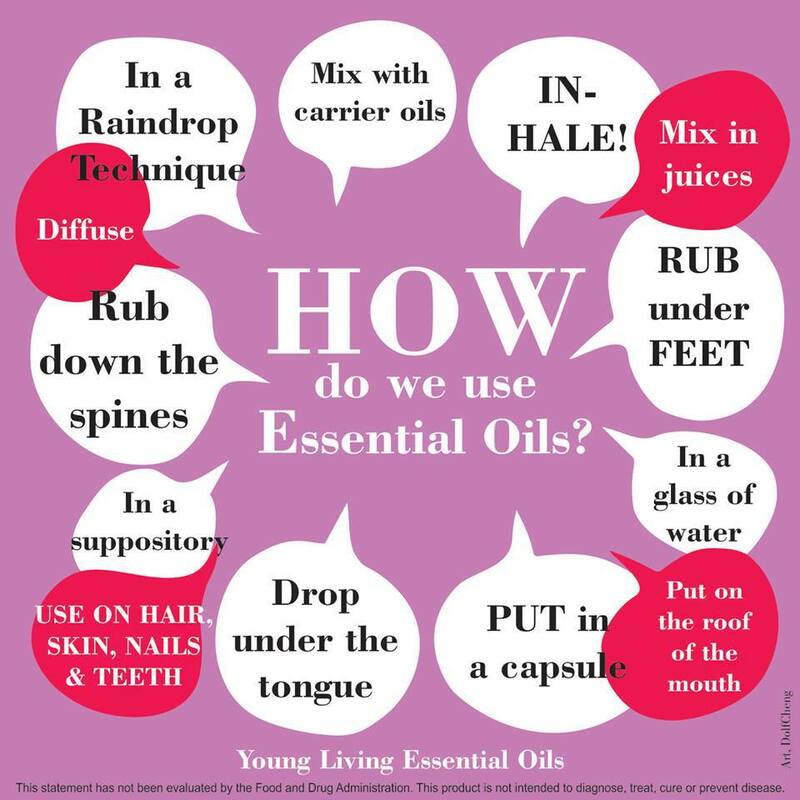 You can access the power of essential oils many ways. These methods bring the pure essence of health-promoting botanicals to your home, family, and life. Love the way the fragrance from a fresh orange peel brightens your day? Each essential oil’s complex, pleasant, and unique scent triggers emotions and memories, which can help in your search for a more fulfilling and balanced life. To help you rediscover peace, balance, and joy; use these essential oils and blends for diffusion, soothing baths, massage, inhalation, or topical application. Modern lifestyles don’t always create optimal conditions for physical wellness. Poor diet, lack of exercise, and an overabundance of environmental toxins can leave the body unbalanced and diminish energy levels. From weight management to supplemental support, our essential oils and essential oil-infused products can provide the targeted solutions you need to restore balance and feel your best. Young Living essential oils are present in our whole food-based nutrients, powerful antioxidants, and pure essential oils found in these products. Incense and essential oils from plants have always played an important part in religious and spiritual ceremonies, helping participants transcend the trivial and connect with something larger than themselves. The pure constituents in these oils stimulate olfactory receptors and activate regions in the brain’s limbic system associated with memory, emotion, and state of mind. To enhance your spiritual practice, dilute and apply empowering essential oils directly to wrists, feet, and behind the ears or diffuse the oils in a quiet space. effective power of essential oils and our Thieves products. benefits of essential oils every day.